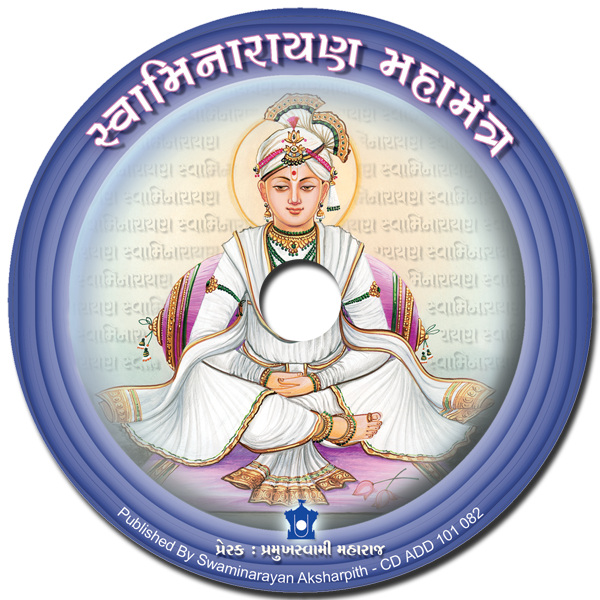 A stirring selection of kirtans composed by the paramhansas of Bhagwan Swaminarayan describing the glory of the Swaminarayan Mantra. 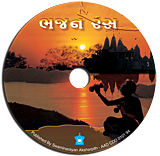 Released under the auspices of the Swaminarayan Mahamantra Bicentenary Celebrations. Harmoniously sung by sadhus of the BAPS.